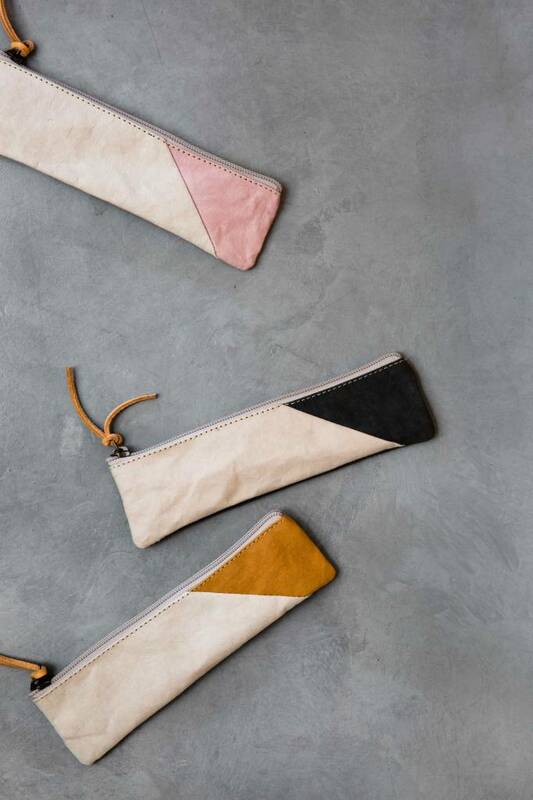 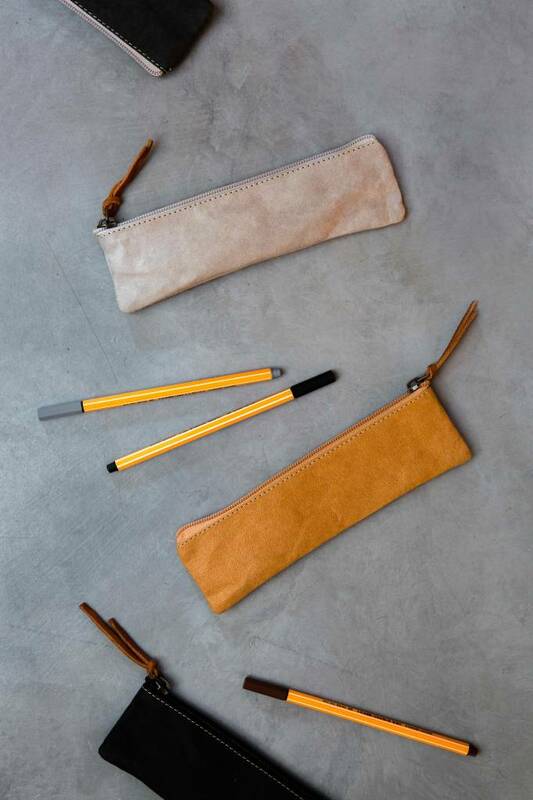 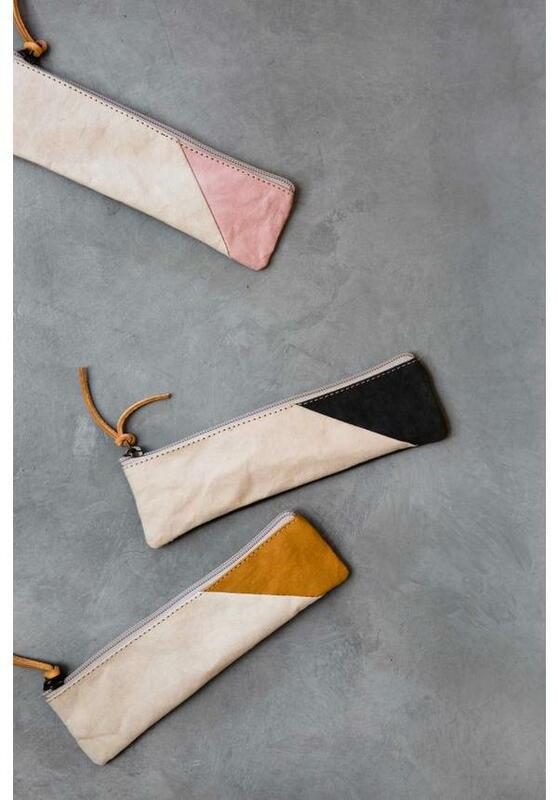 A new pencil case style. 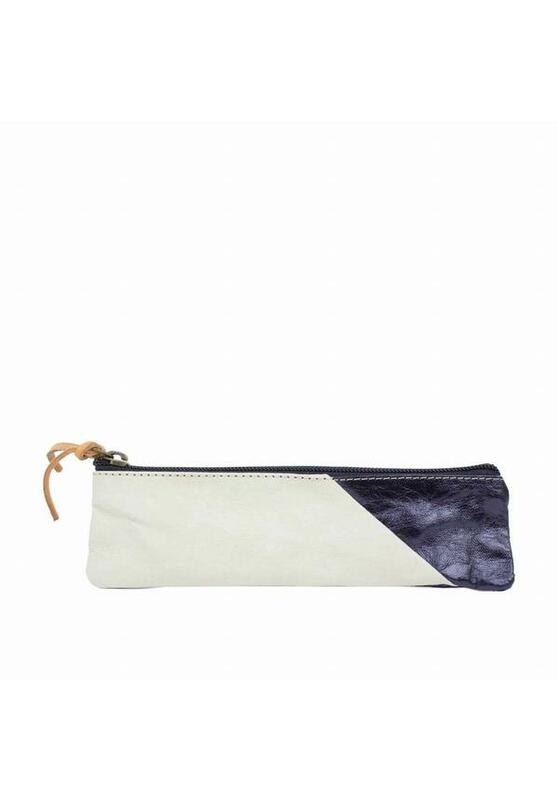 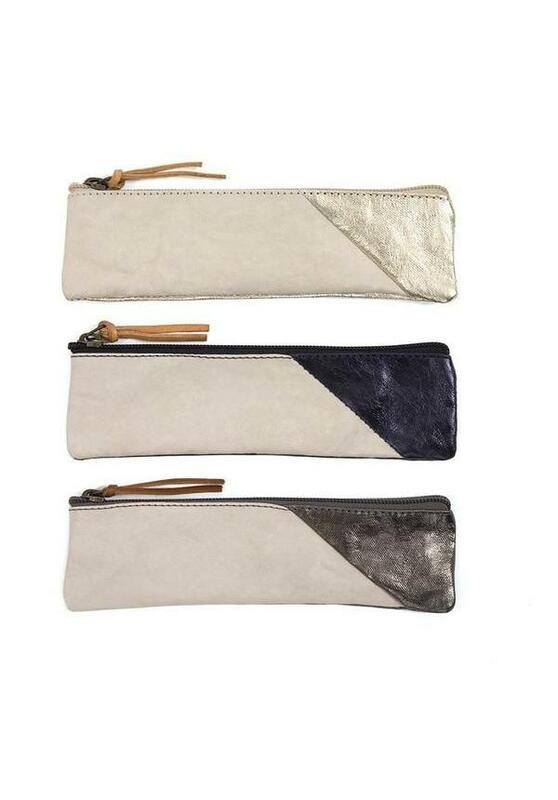 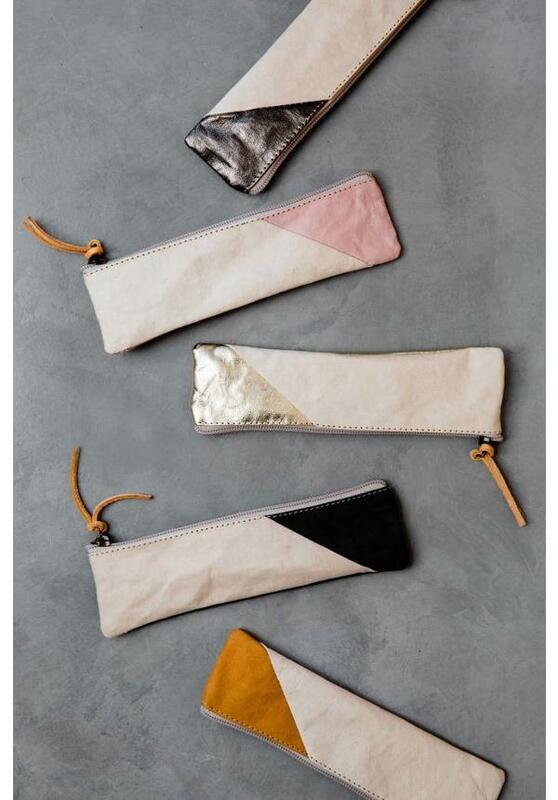 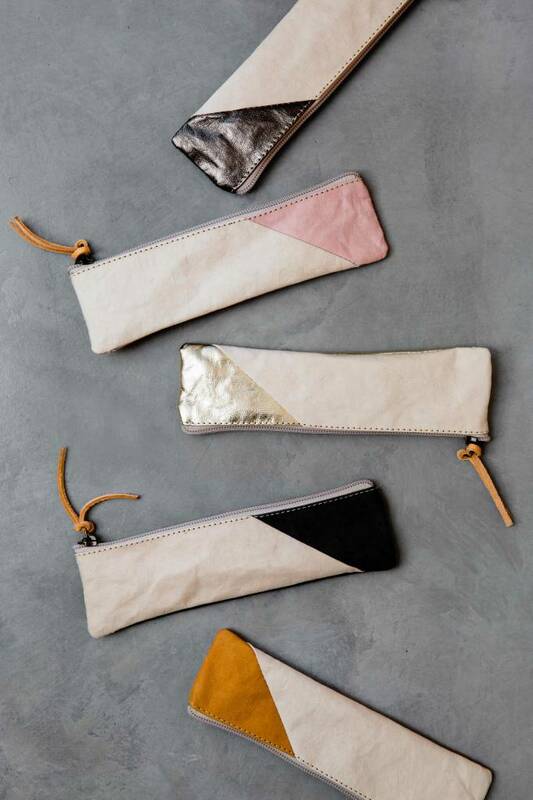 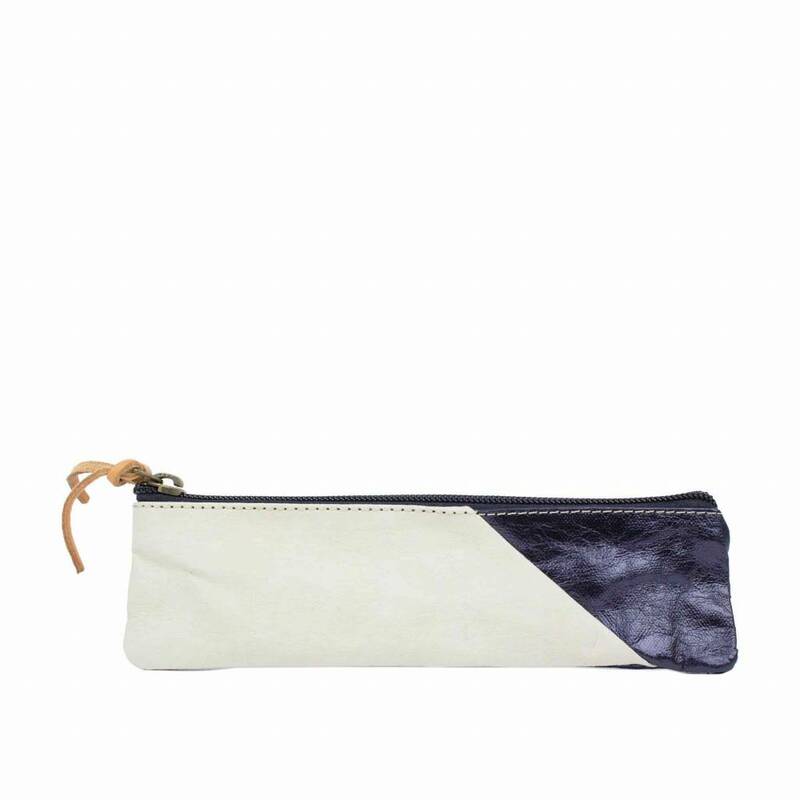 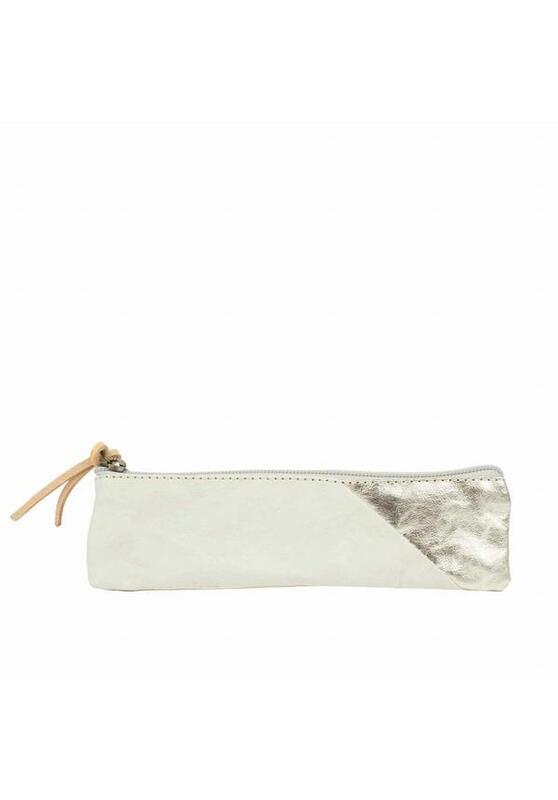 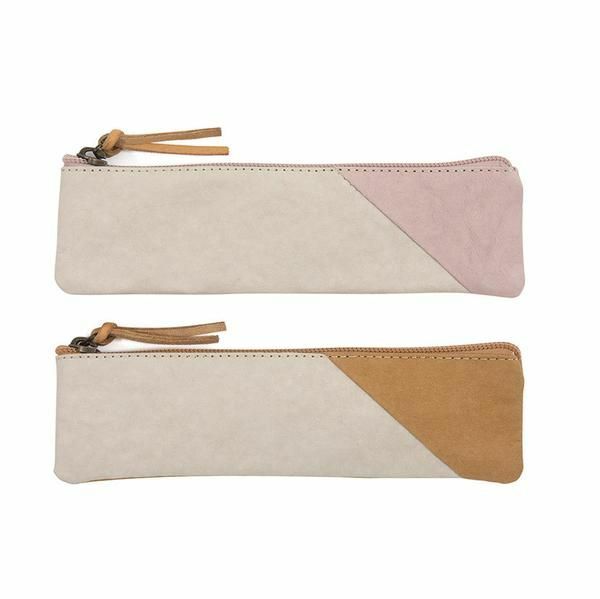 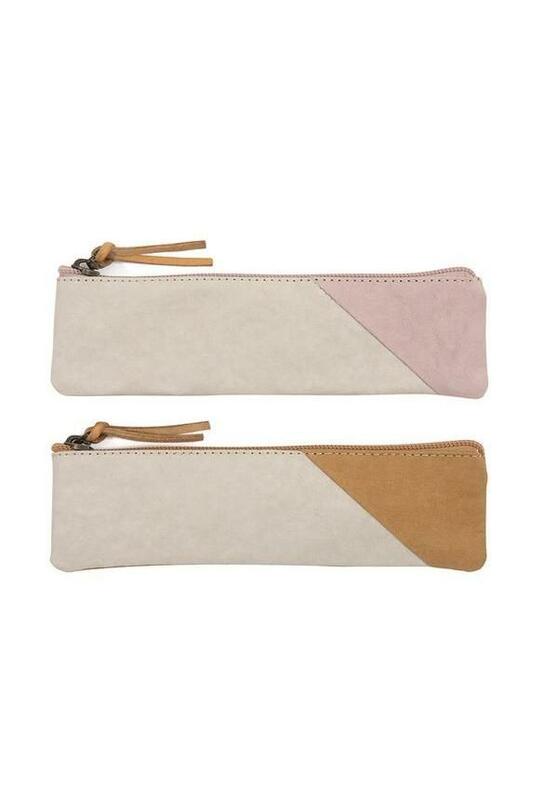 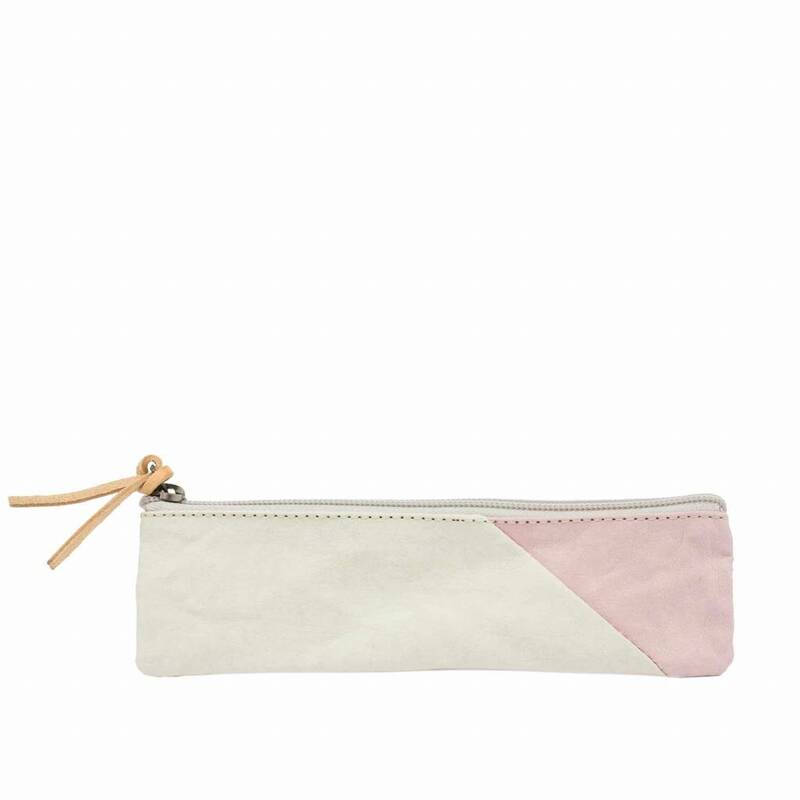 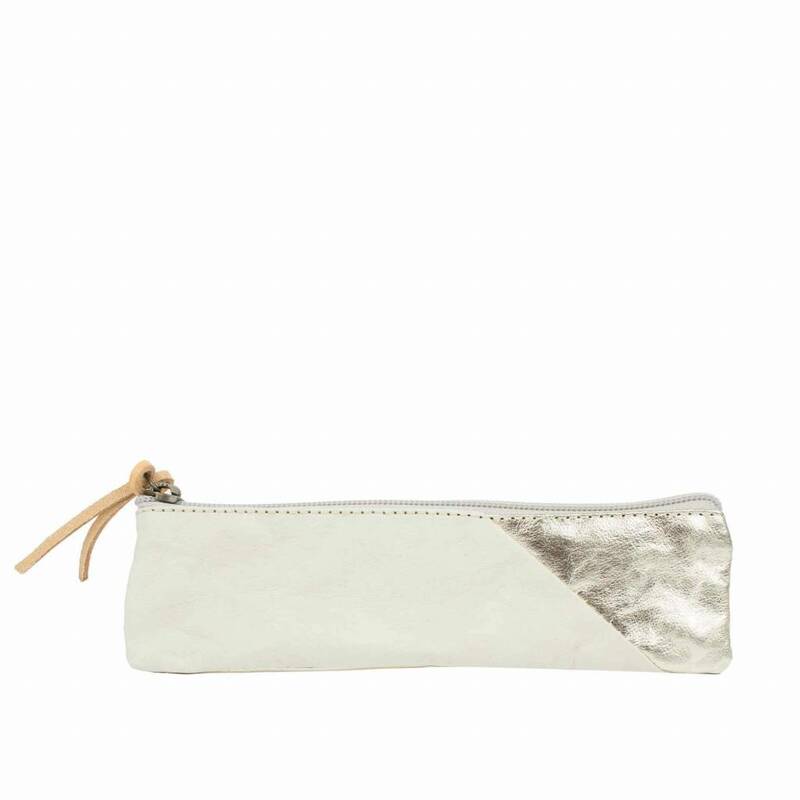 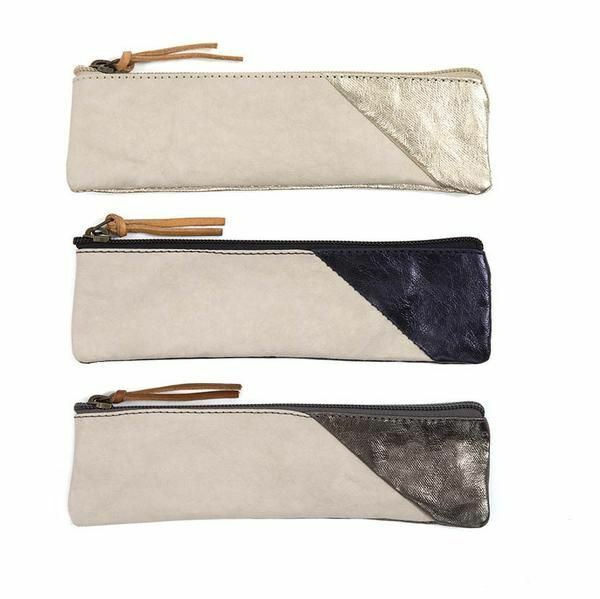 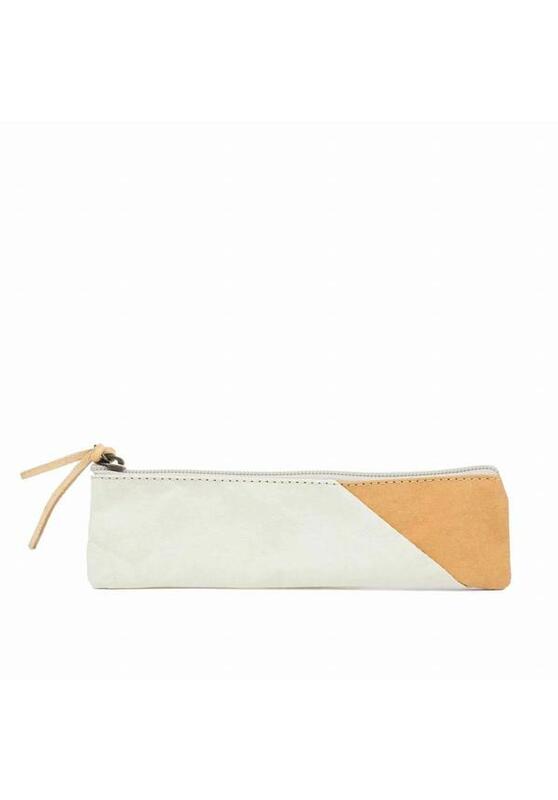 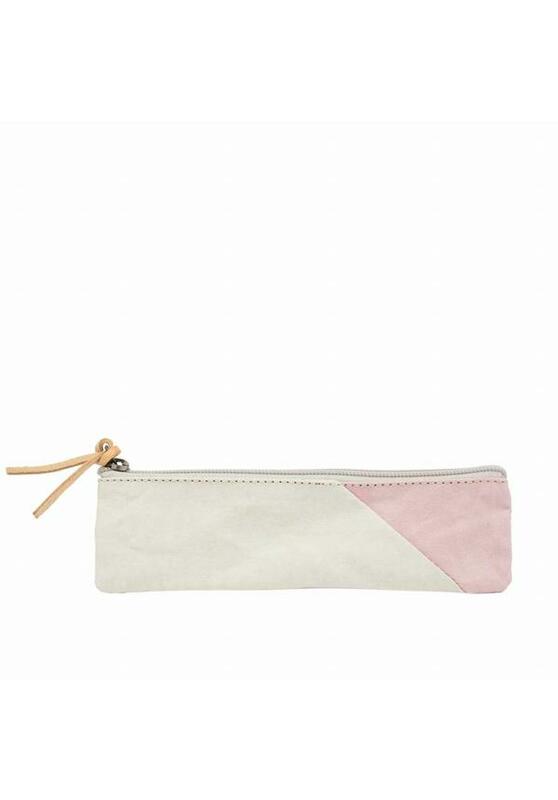 The slim also makes it a great coin purse, sunglasses case, makeup, or makeupbrush bag. 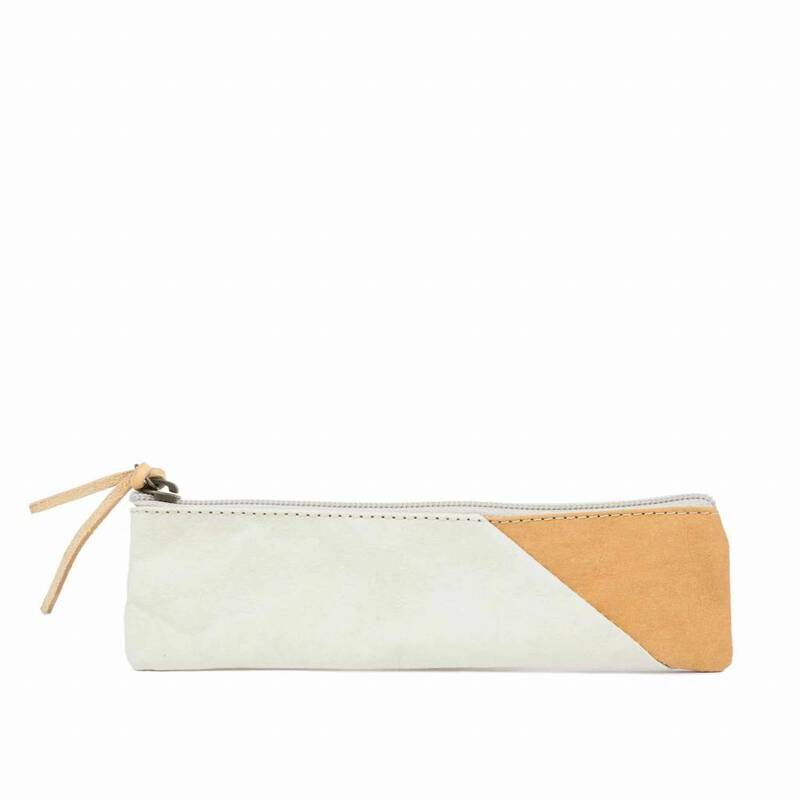 Available in seven bicolour combinations and three plain colours.